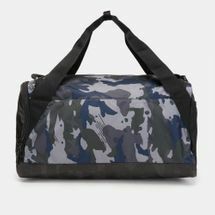 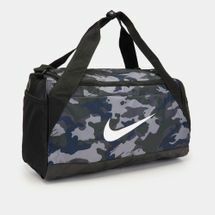 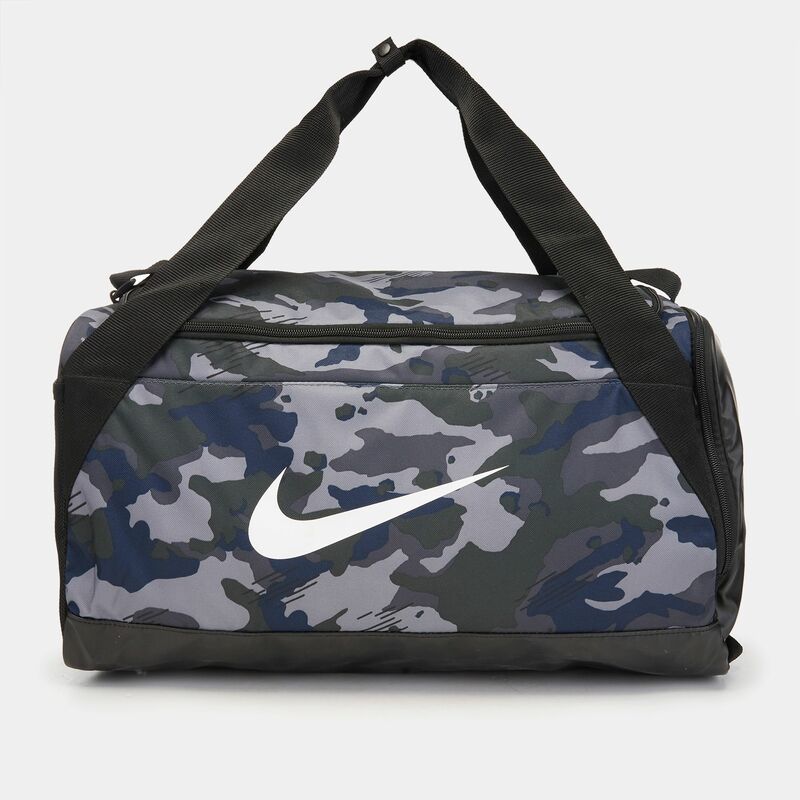 The Nike Brasilia Small Duffle Bag carries your gym essentials in convenience. 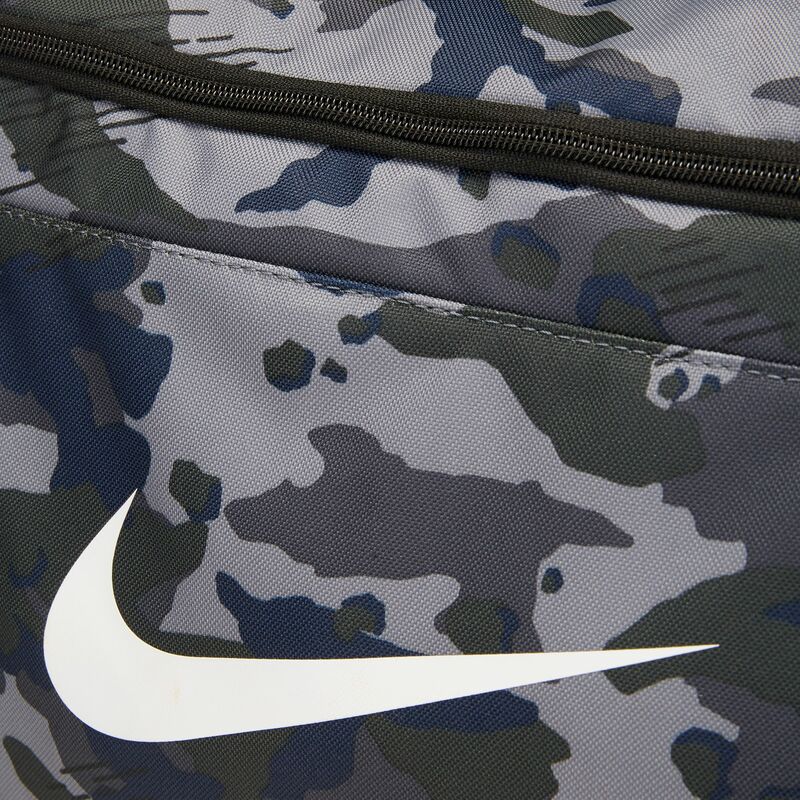 The main zip opens to a compartment and it has a mesh side pocket. There are dual handles and removable shoulder strap for a customizable fit. Dimensions: 51cm x 25.5cm x 28cm approx.